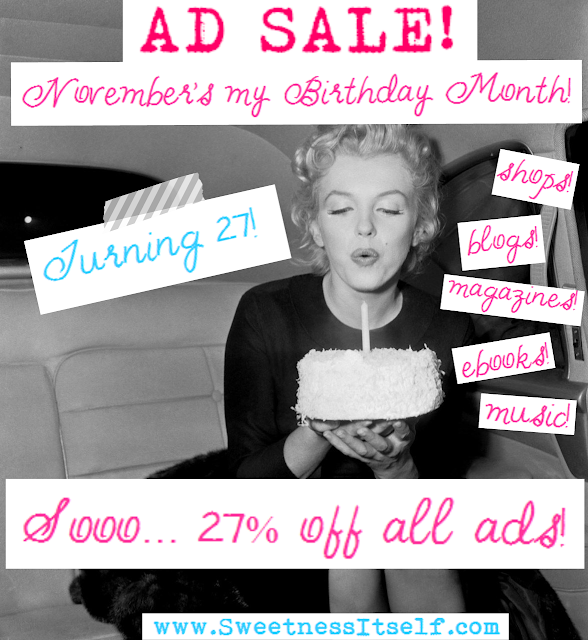 Erin Morris: Birthday Month Ad SALE! 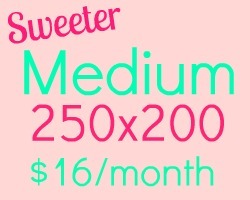 Thank you so much for interest in advertising at Sweetness Itself blog! Since starting the blog and ministry at the end of 2011, it has grown significantly and I've just been amazed at the community of bloggers and readers I've come to have the privilege of connecting with. Now, friends, I want to connect you and introduce you to my other awesome readers and followers! Starting today, I'm offering 27% off ALL ads for next month - November is my birthday month and I'm turning 27, so I want to celebrate with building more community here with you all! God is doing big things here at this little blog, and I would be thrilled for you to join the ride this month. I'm publishing my book The Darling Diaries in December, writing over at Quite Magazine, and have some super exciting new things (a linkup... and something that has to do with a road trip ;) here on the blog this next month. So come and join the fun! ---> Don't have a button? No worries! I'll make one for you for free! For 27% off ANY ad in November, use this code at checkout! Hi Erin! 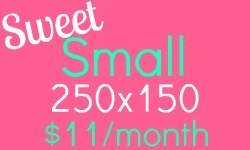 Do you have spots left for the Sweetness size? Sorry!! I just fixed it :) You can go ahead and use Promo Code: "27BIRTHDAY"! Definitely not too late! You can start anytime :) Would love that! I changed the Promo Code to "27BIRTHDAY"
Okay got it! This will be the month then, but I'm thinking since the giveaway I want to promote runs between Dec 12 through Dec 15th, maybe I can wait till mid November to have my ad space run mid Nov through mid Dec then! 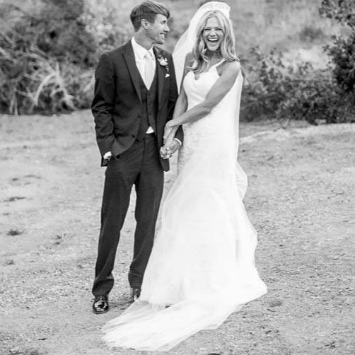 I will email you to talk more details ; ) Thanks Erin! !